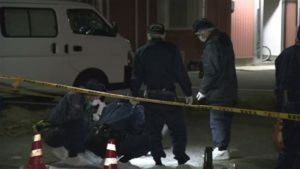 TOKYO (TR) – Tokyo Metropolitan Police have launched an investigation after the body of a young woman with a head injury was found in a business hotel in Tachikawa City on Sunday, reports the Sankei Shimbun (Jan. 28). 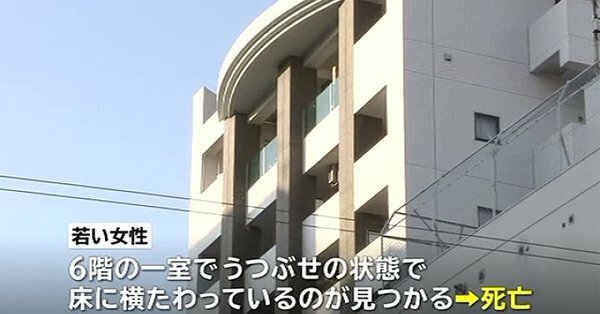 At 11:50 a.m., an employee at the hotel, located in the Nishikicho area, alerted police after a female guest did not check out of her room on the sixth floor. 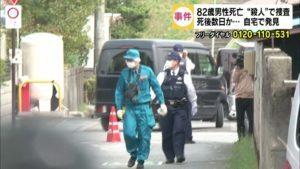 Officers from the Tachikawa Police Station arriving at the room found the clothed body of the woman lying face-down on the floor. She was confirmed dead shortly thereafter. According to police, the woman’s clothing was not disturbed but she appeared to have been struck in the head. The guest of that room checked in the day before. Police are now seeking to determine the cause of death and confirm the identity of the woman. The case is being treated as the result of a foul play or an accident.